You have left the pages of Faz Mohammed. If you would like more information about which areas of Perspective's website contain regulated content and about these notifications, please click here. 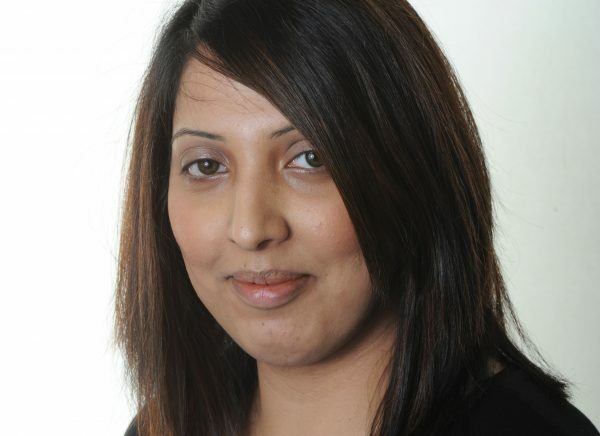 Faz has been working within the financial services sector for over 12 years and has gained a wealth of knowledge and experience of the industry, providing support to financial advisers within the Group. Faz uses her extensive administration experience to support the team. Faz is now looking to further her career in Financial Services by studying towards her Diploma in Financial Planning. When not working, her family is her number one priority and her two boys keep her busy.